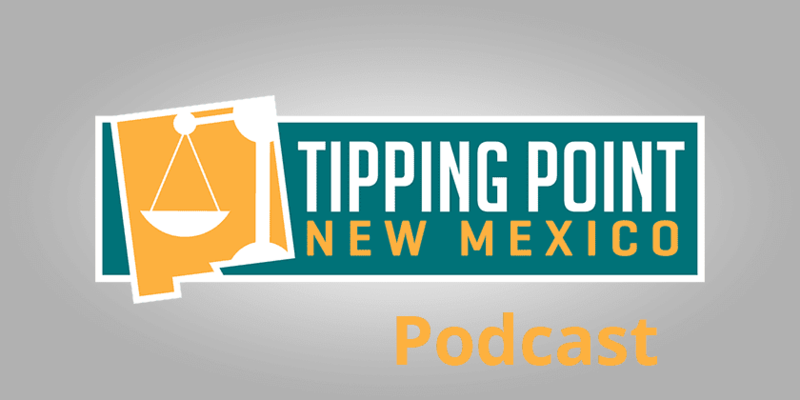 On this week’s podcast Paul and Wally discuss the prospects for a plastic bag and straw ban being put forth in the City of Albuquerque. Will such steps improve the environment? 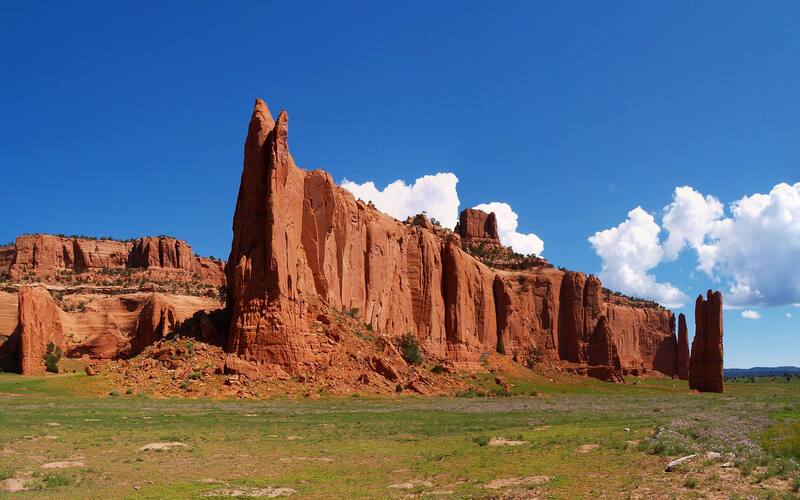 What has happened other places around New Mexico where they’ve been considered?